This is a piece of advice in life that never goes unwarranted. Everybody needs to do this sometimes in life. 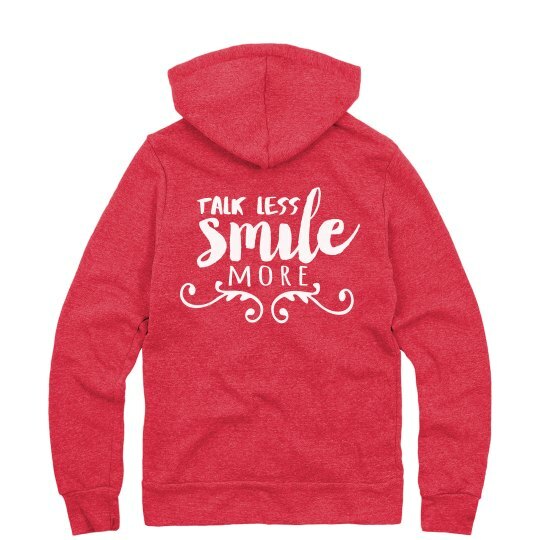 Talk less and smile more in life. This Alexander Hamilton inspired sweatshirt will be your new go to.